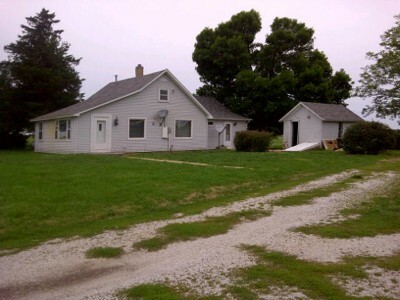 CURRENTLY LEASED--3 bed, 2 bath, family room, 2 car garage, large lot, patio. CURRENTLY RENTED----3 BED, 2 STORY ,with park view, full basement , 1.5 bath, 1 car garage, washer/dryer included and closet built-ins. Average utilities $140 per month. 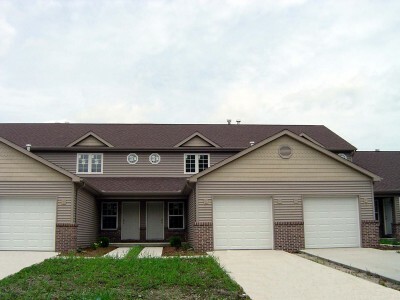 CURRENTLY RENTED--2 master suites)--Finished Basement that could be used as 3rd bedroom! 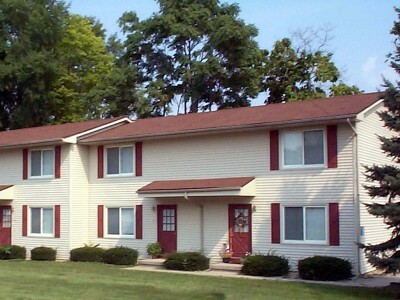 2.5 baths, laundry, 1 car garage , kitchen appliances furnished--BUS LINE . 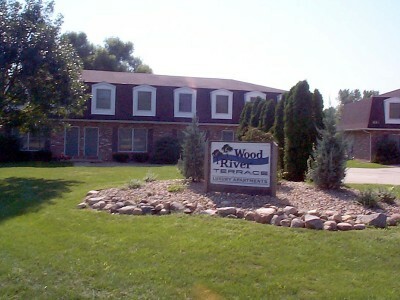 Great Neighborhood next to two parks, lakes and walking paths.. CURRENTLY RENTED--3 bed charming CAPE COD STYLE HOUSE with Anderson windows. 1 full bath, laundry connections, and unfinished full basement great for storage or play space. Kitchen has pantry and small eating area. All kitchen appliances furnished. 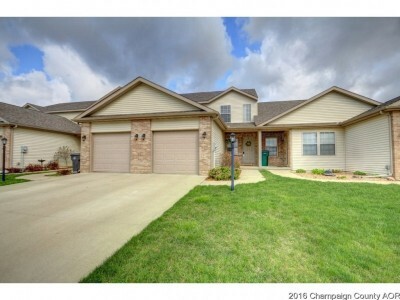 2 car detached over sized garage for the renter with hobbies or lots of toys and bikes. Small landscaped front yard and private back yard for great summer fun. CURRENTLY RENTED----2 BED , 1 STORY ,with park view, full basement , 1. bath, 1 car garage, fireplace , washer/dryer included and closet built-ins. Average utilities $140 per month. CURRENTLY RENTED - Unique home right on Spring Lake. Floating Dock, Boat House, Screen Porch, 2 car garage and more. A beautiful small home in a great location. CURRENTLY RENTED--2 bedroom, 2 bath, walk in closet, eat in kitchen, patio for grilling, all kitchen appliances furnished, laundry room with hook ups, garbage service, lawn care, and snow removal included in rent.. Quiet neighborhood! 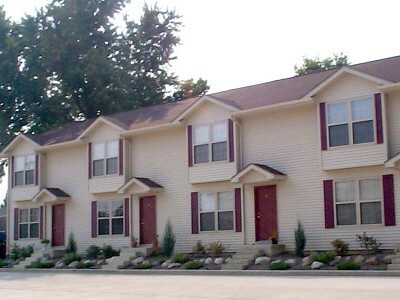 CURRENTLY RENTED--Second floor condo in a quiet development with all new carpet and vinyl flooring. Two bedrooms and one and a half baths plus a living room with fireplace and a spacious eat-in kitchen with newer appliances that leads to wood deck - great for grilling or relaxing. Access to common pool and tennis courts too! 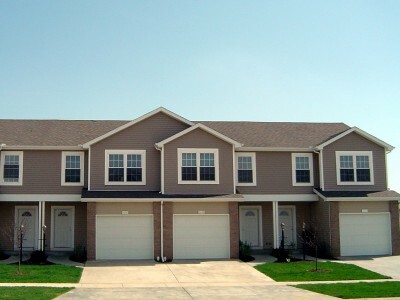 CURRENTLY RENTED--Townhome design, 2 large bedrooms, 1.5 bath, large eat in kitchen, laundry hook ups,Mature trees, patio. Close to downtown , SORRY-NO PETS PLEASE Average utilities $130 per month. 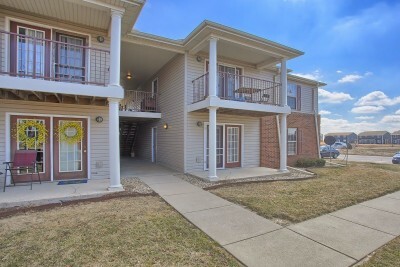 CURRENTLY RENTED--Ground floor condominium with two bedrooms, one and a half baths, eat in kitchen, new stainless appliances, kitchen island, pantry, patio,1 car detached garage, laundry connections and access to commons tennis court and inground pool. CURRENTLY RENTED---2 bed, 1.5 bath, town home design, laundry hook ups, patio, shade trees, quiet neighborhood---GARBAGE, SNOW AND LAWN CARE INCLUDED----GREAT PRICE----No pets.